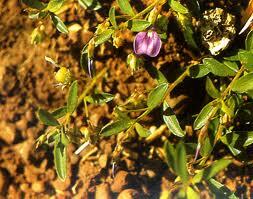 This herb is very small in size and leaves are alternative . Flowers are pinkish-purple colour. Usually present in rainy season. sexual weakness, vitality to the body. It can be taken in the form of powder with honey and legiyam for sexual weakness.